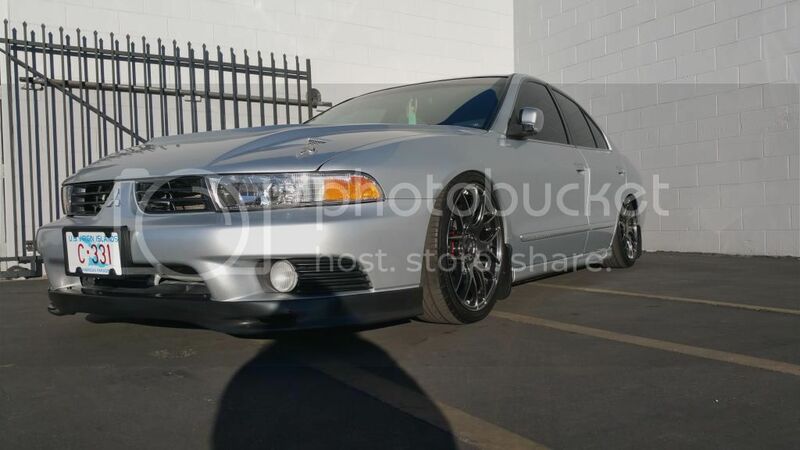 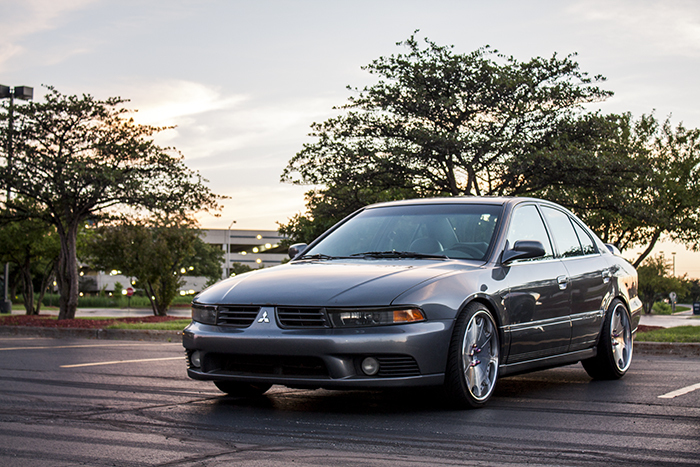 Congrats to coconut and his slammed, bagged out, Brembo swapped, 5-speed swapped 8Gb Galant! 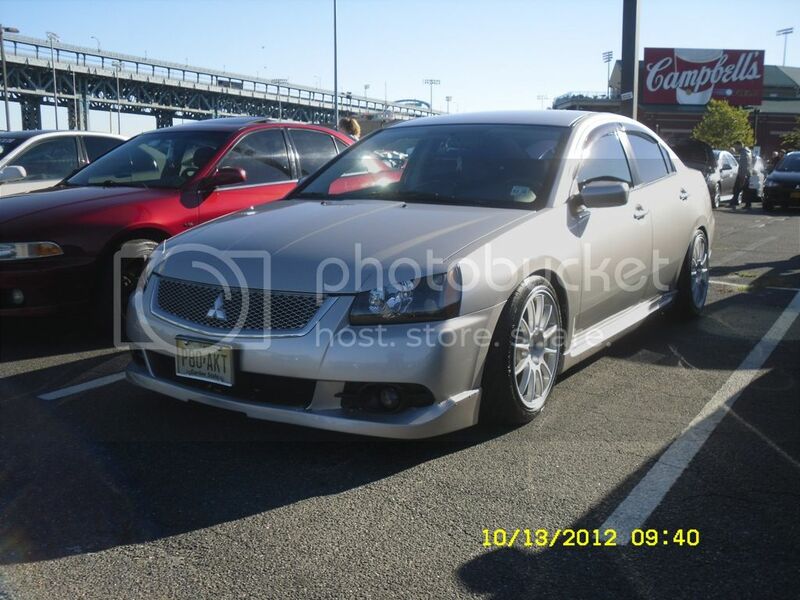 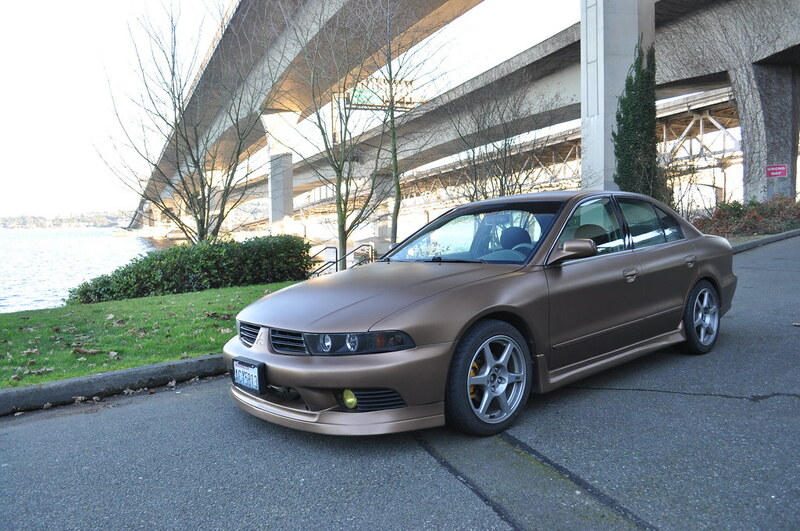 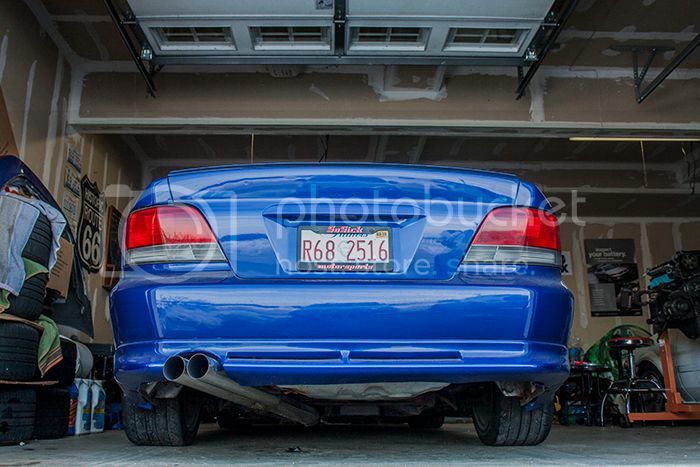 Congratulations to gojirars and his tastefully done Galant for winning December 2013 COTM! 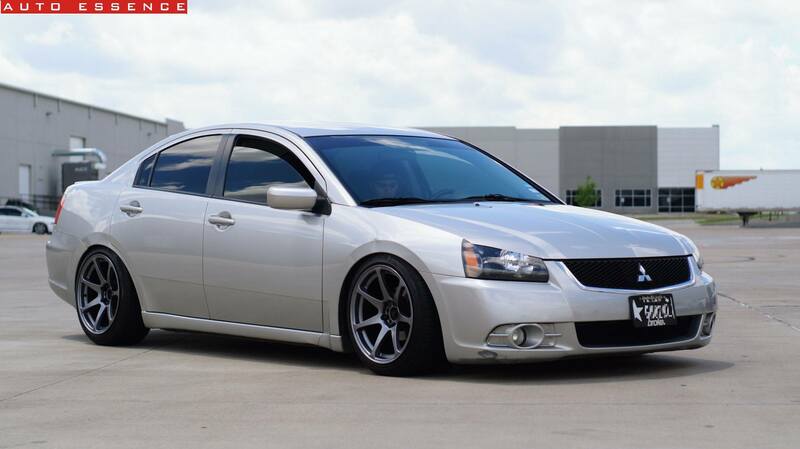 Congratulations to Gotti for winning March 2013 COTM!